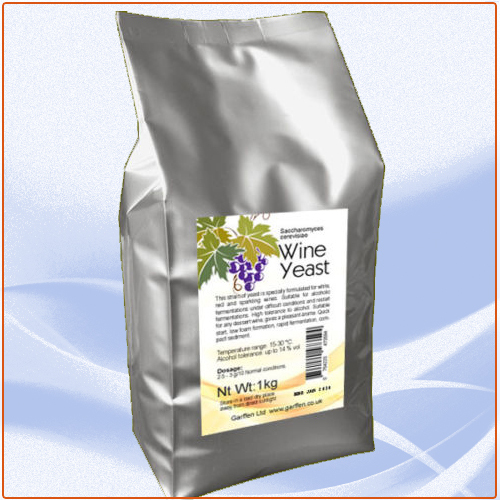 High quality wine yeast from natural strain. Quick start, stable growth, qualitative fermentation and the balanced end-product on flavoring and aromatic parameters. Capable to work at 14-35C even on the basis of raw materials of average quality. 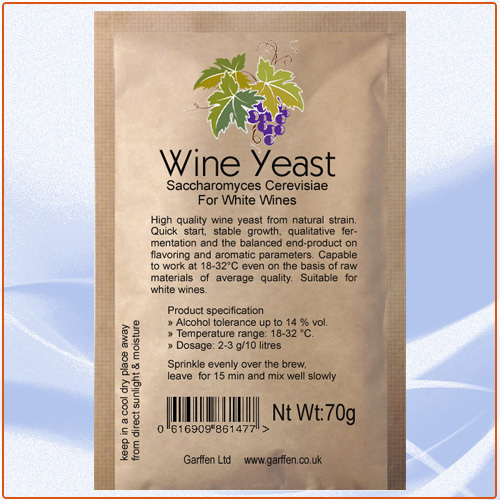 Suitable for white wines. » Alcohol tolerance up to 14 % vol. 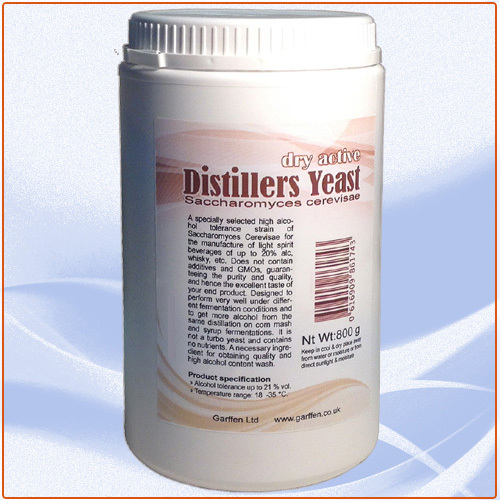 High-quality yeast of natural strain. Suitable for red wines. 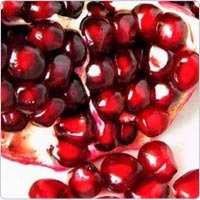 Possess high efficiency in manufacture of the aromatic and pigmentary substances which are naturally being in a body and an external cover of fruit. Quick start, fast growth and intensive fermentation. Optimum t. of fermentation:15-25C. » Alcohol tolerance up to 15 % vol. 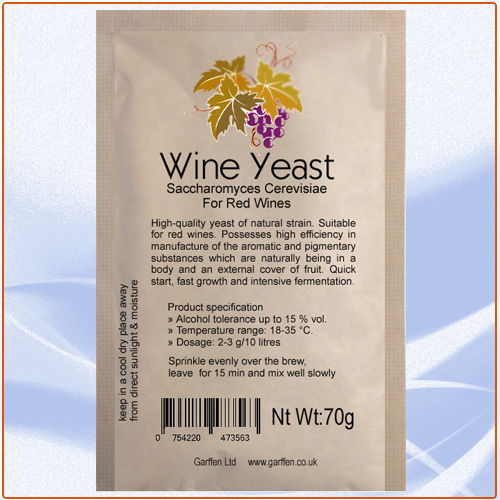 Wine yeast from natural strain. Quick start, stable growth, qualitative fermentation and the balanced end-product on flavoring and aromatic parameters. 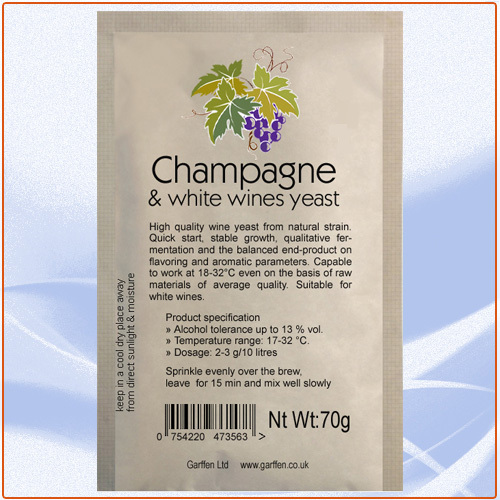 Capable to work at 18-35C ,Suitable for white wines, champagne and fortified wines. VinExtract A natural powdered product used as an adjuvant to enhance palatability and extract content in white and red wines. 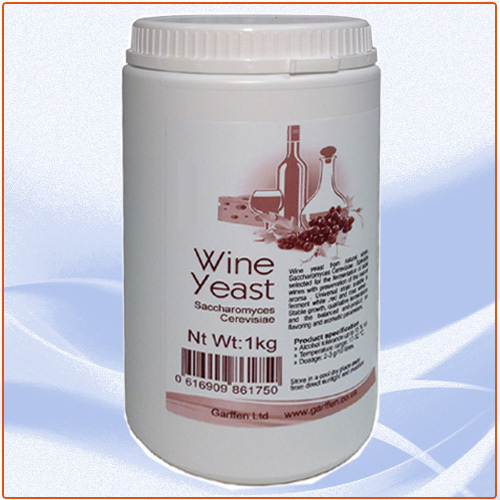 Easily soluble mixture of natural ingredients: acacia extract, alpha-cellulose of grapes, tannins and anthocyanins. After adding in the wine stock, it acquires a tone of an aged wine, transparency does not change, aromatic qualities improve.